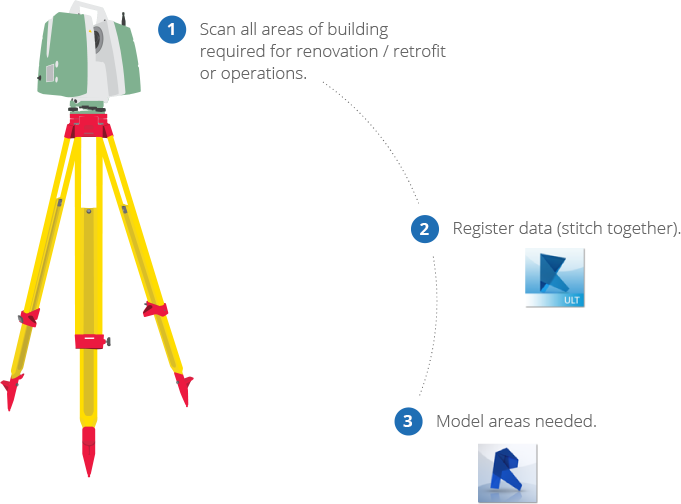 The uses for laser scanning have grown to include multiple applications, such as gathering complete information in as built structures. By pairing the most advanced instruments with the most innovative software, your data collection becomes even more valuable and useful. The collaboration between Leica Geosystems and Autodesk will continue to further the possibilities of reality capture in renovation projects with completely integrated solutions to streamline your workflow and help you reach your business goals. 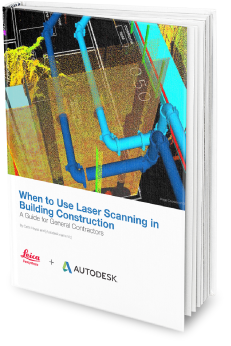 Learn about the benefits of laser scanning and the primary considerations when evaluating this solution.